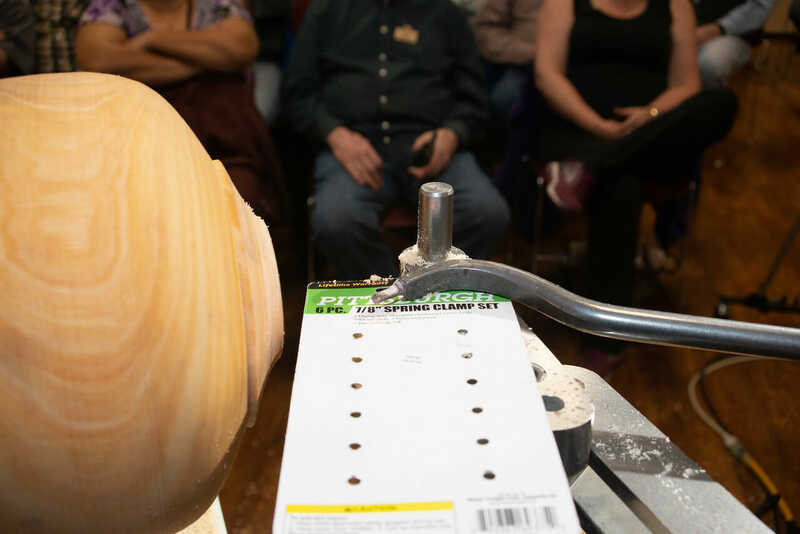 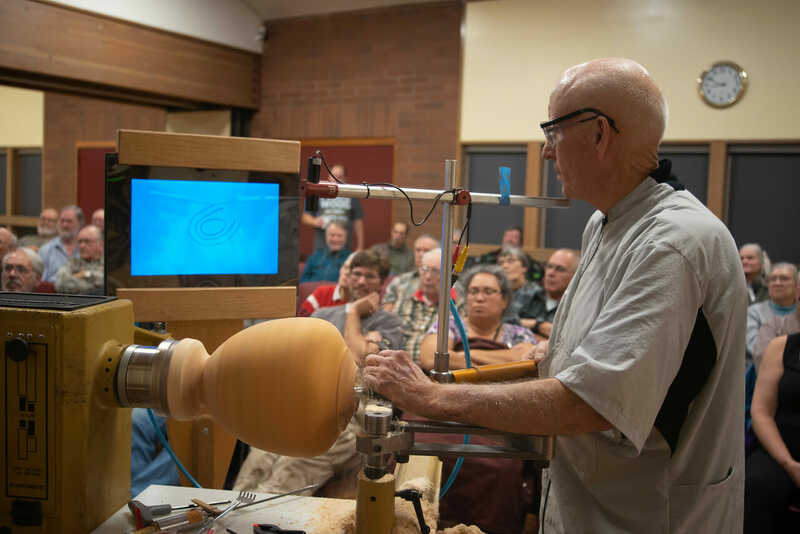 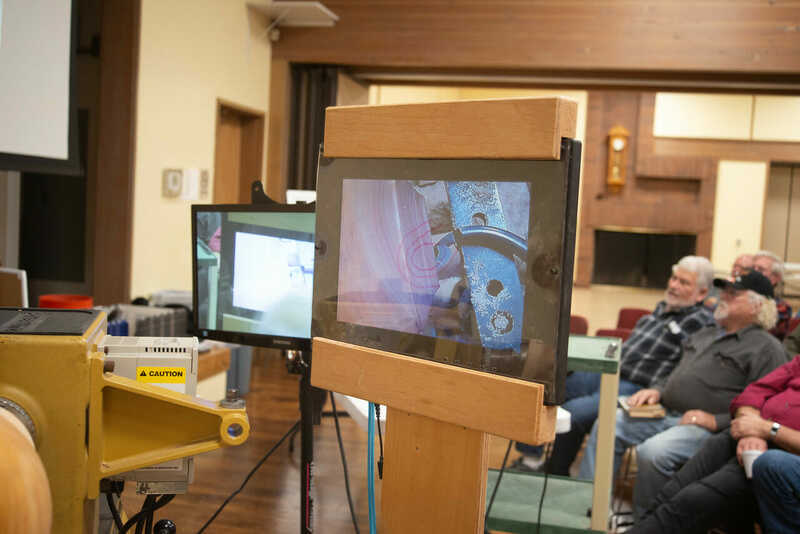 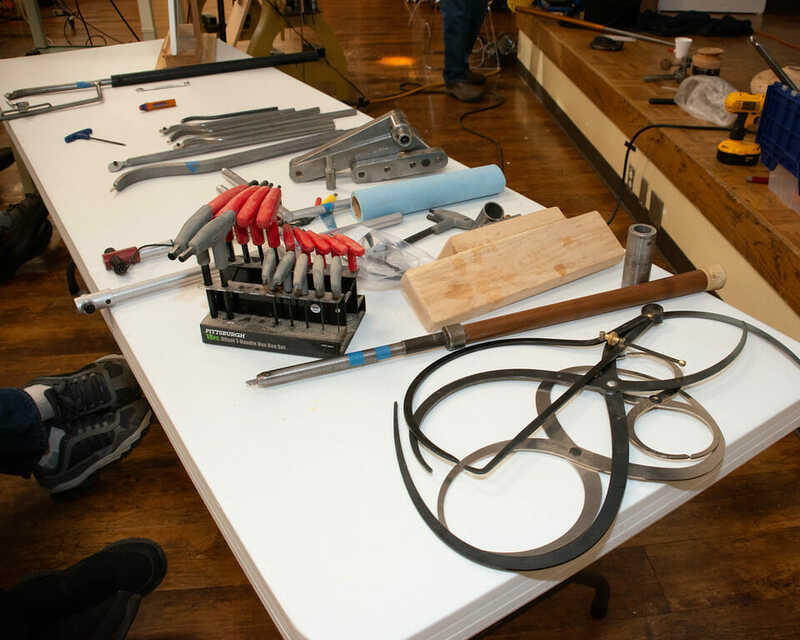 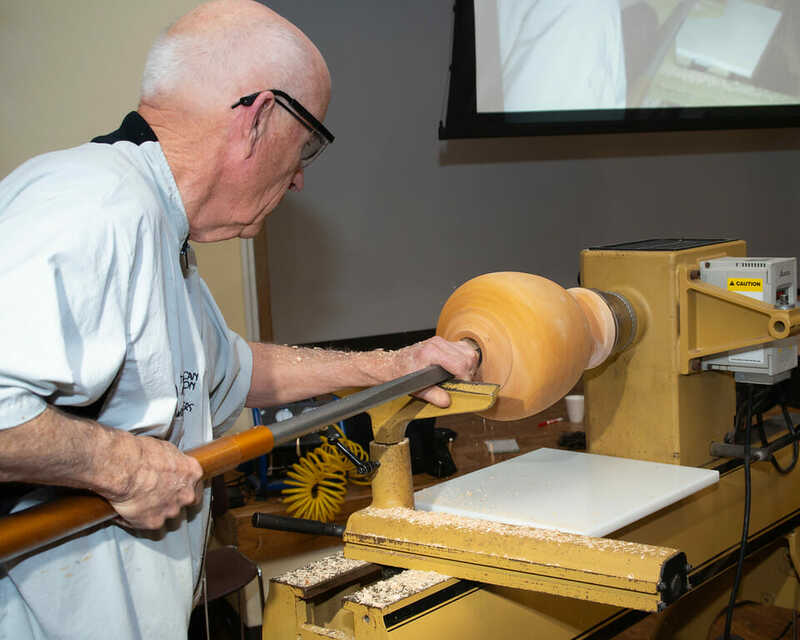 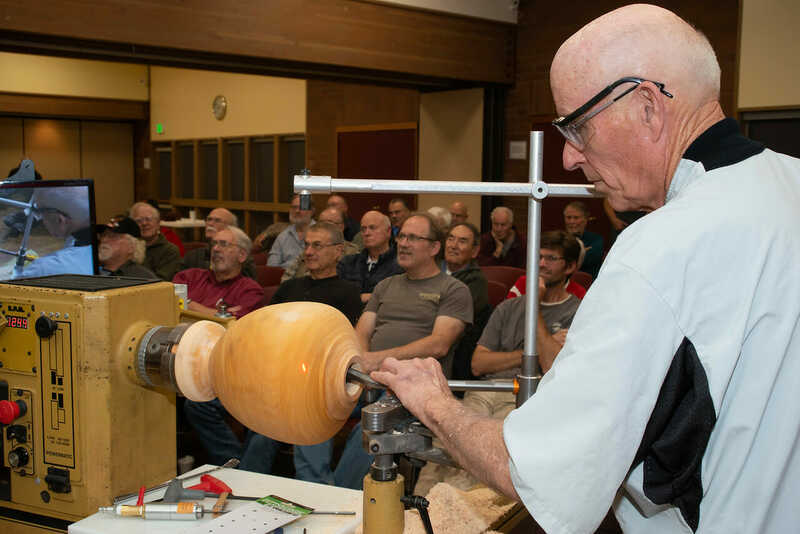 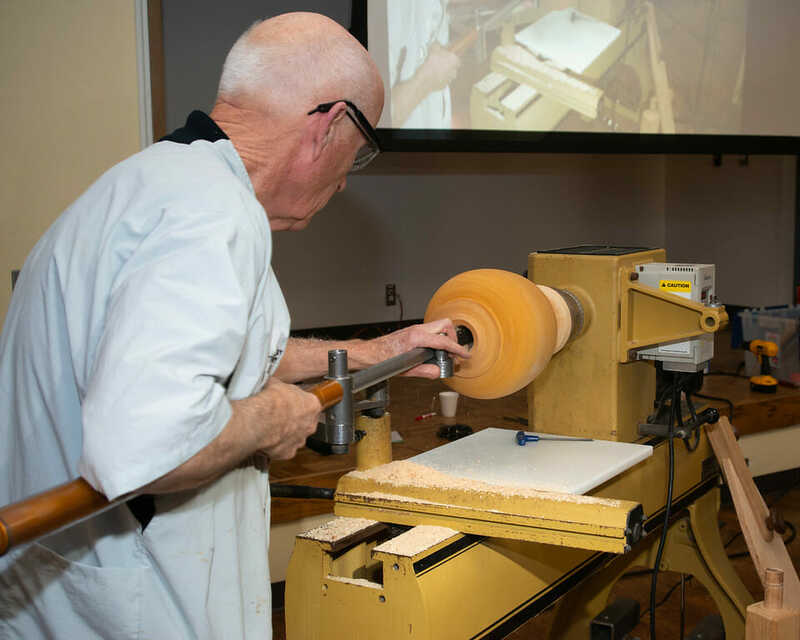 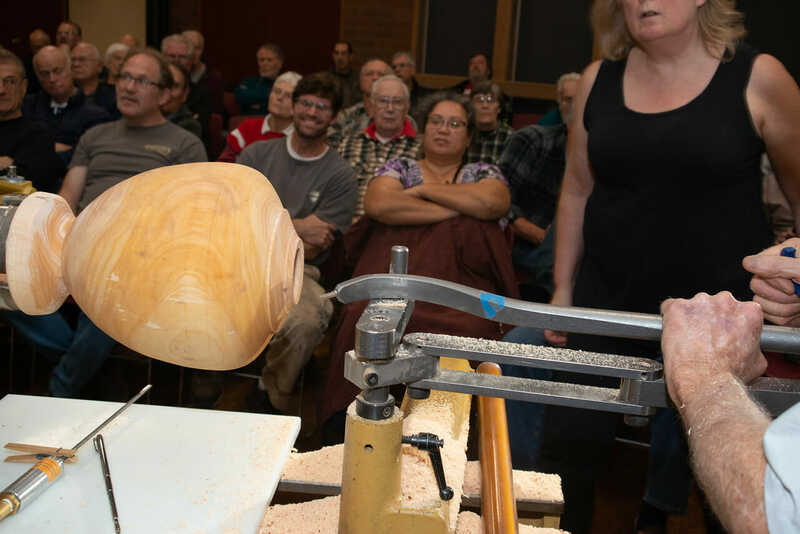 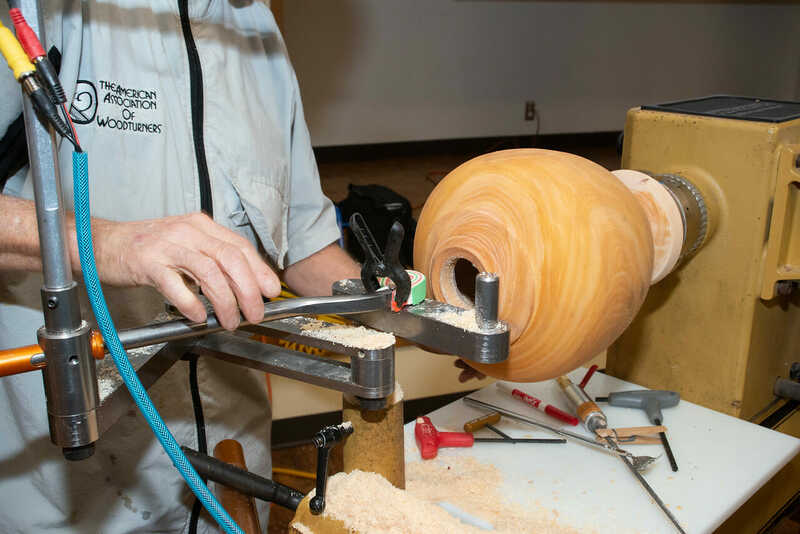 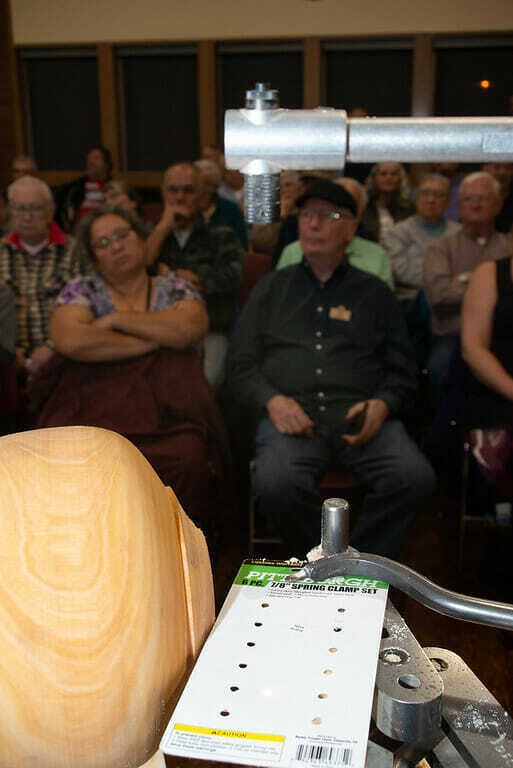 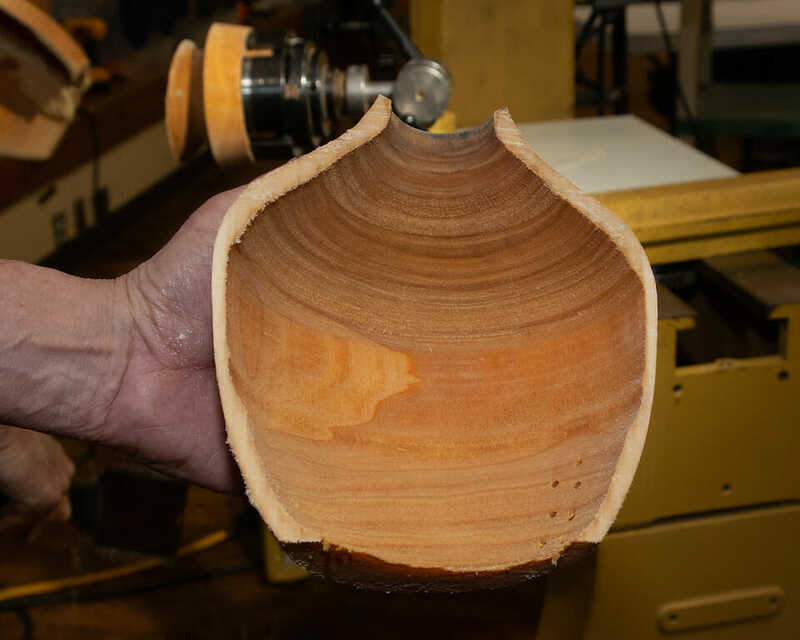 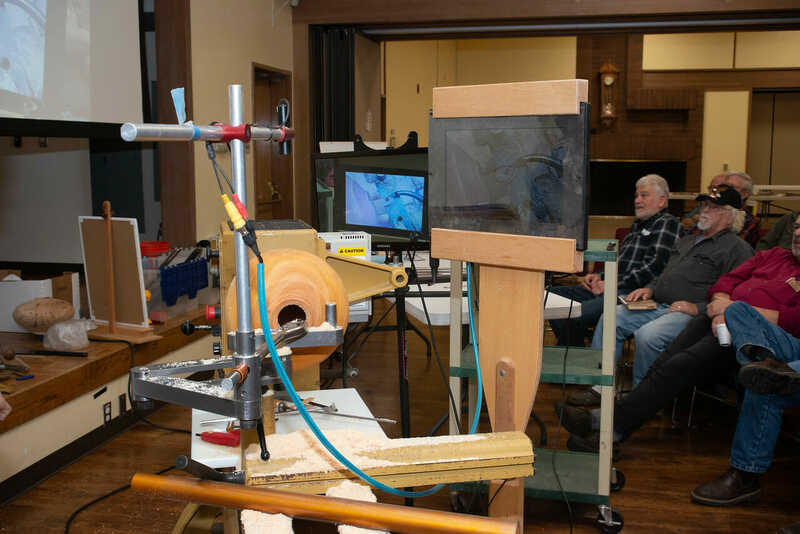 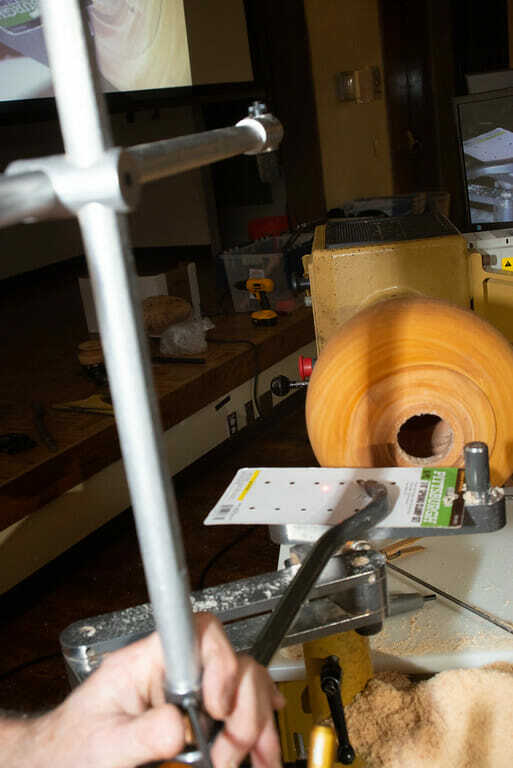 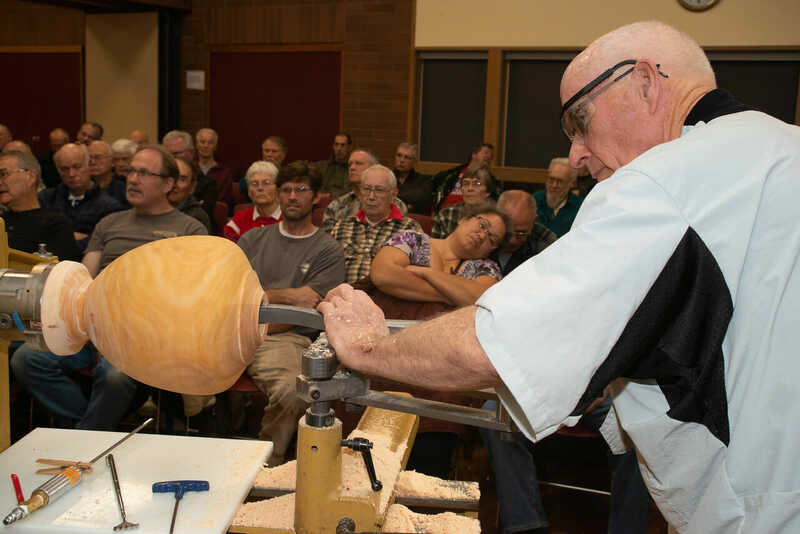 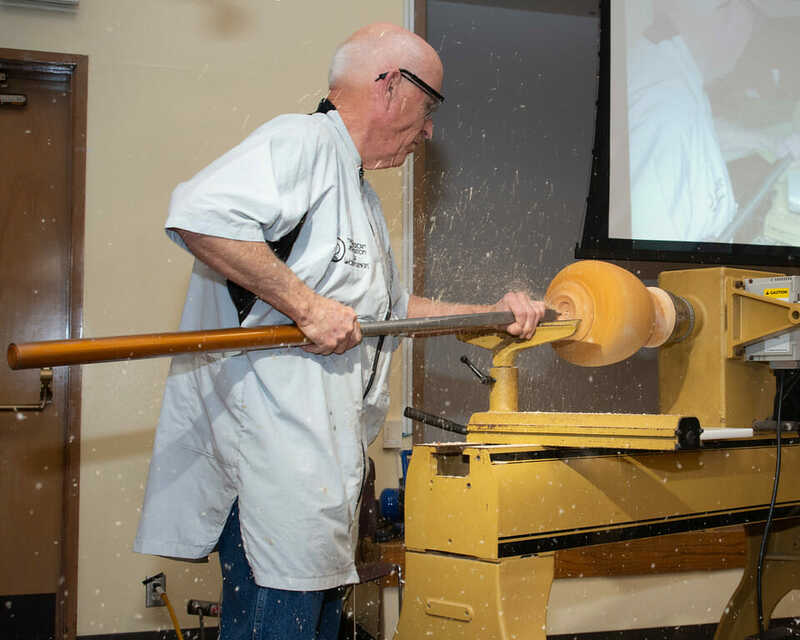 The Northwest Washington Woodturners held their first Camping and Turning Rendezvous in Ellensburg, Washington last year and they are doing it again this year. 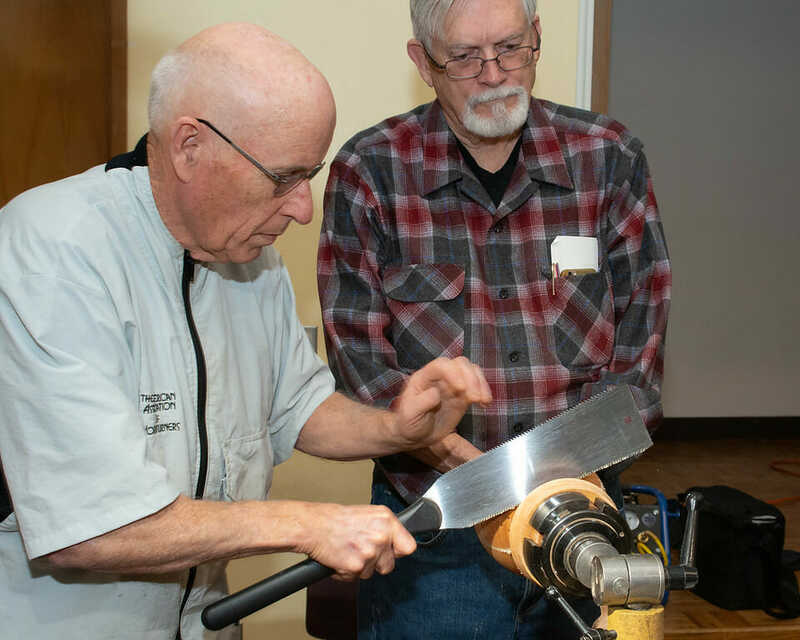 This unstructured camping and outdoor turning get-together is scheduled for July 16th – 18th at the Ellensburg Rodeo grounds North RV lot (Kittitas Valley Event Center). 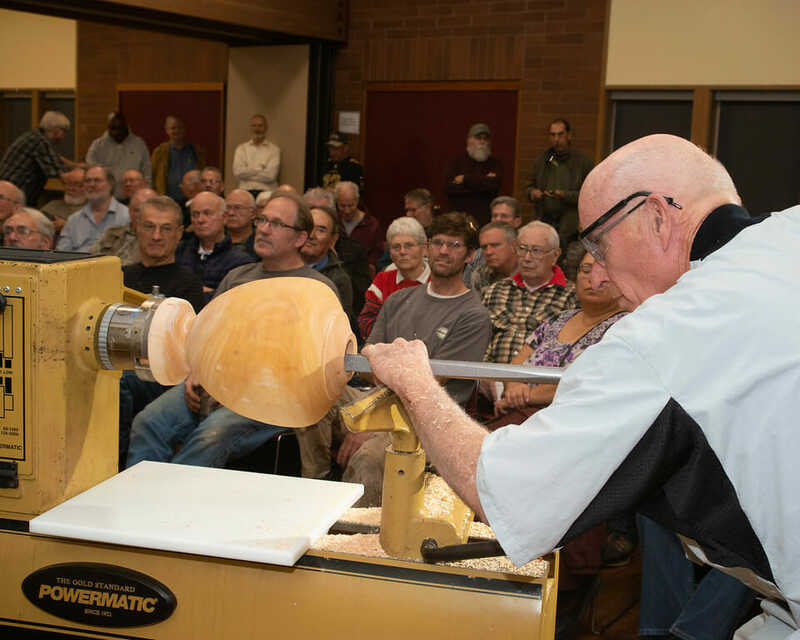 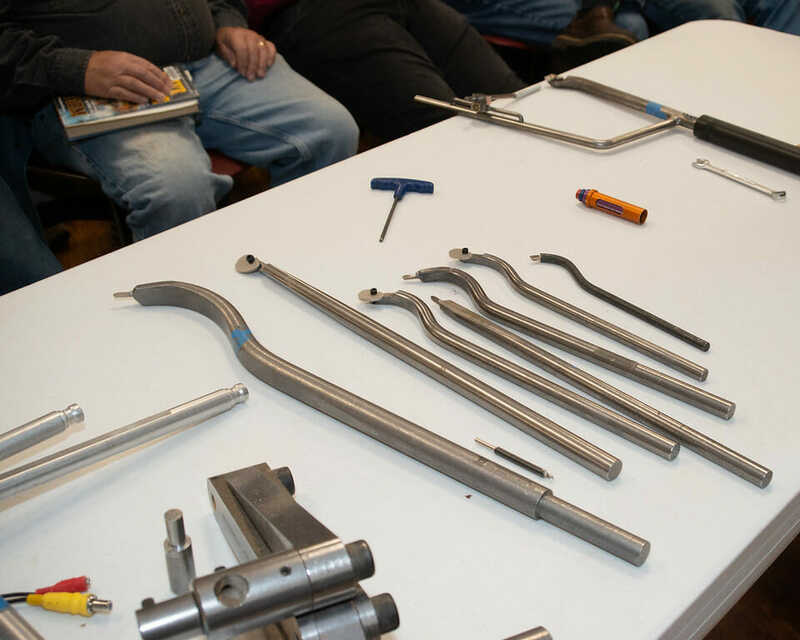 You are invited to bring your own mini lathe and to come early and stay late. 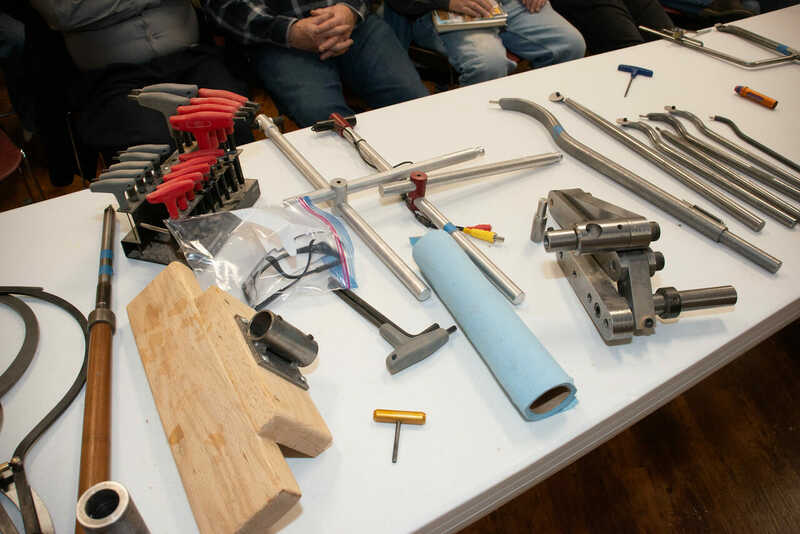 The fee for camping last year was $13 per rig for power and water hookup, $8 per rig for tent for dry camping. 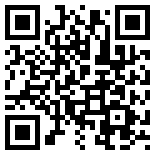 There is a dumpsite nearby. 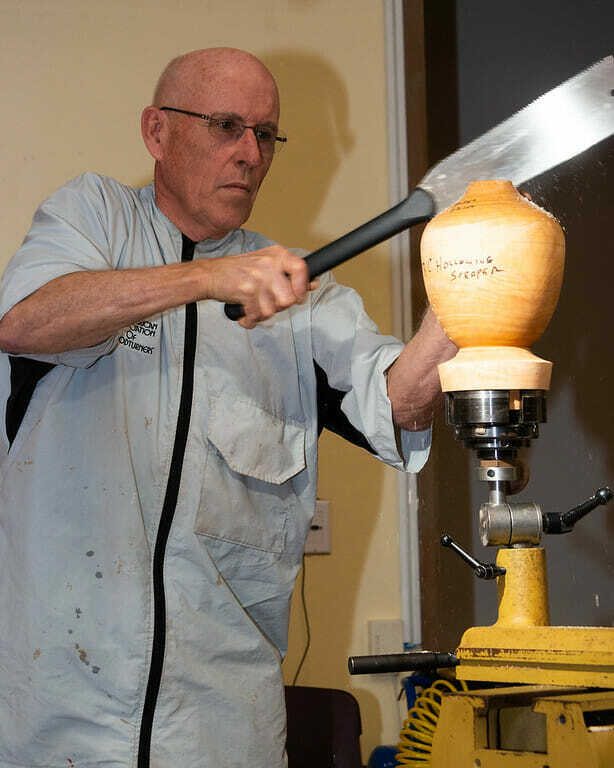 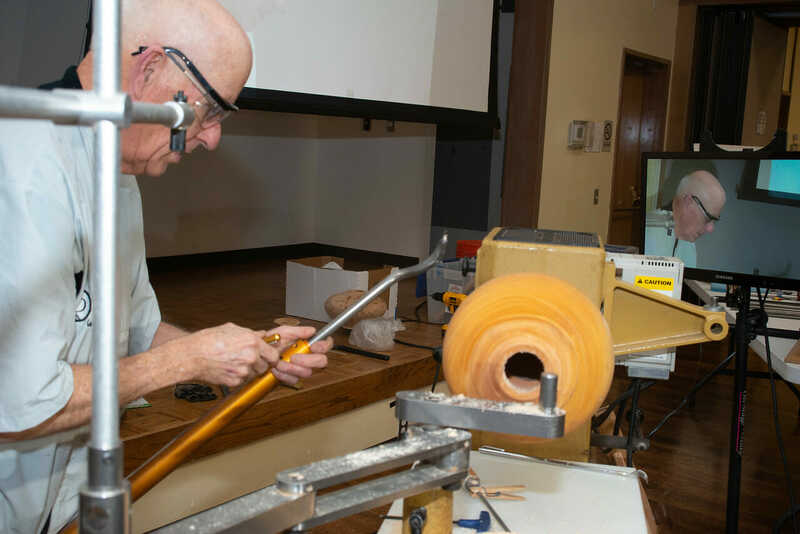 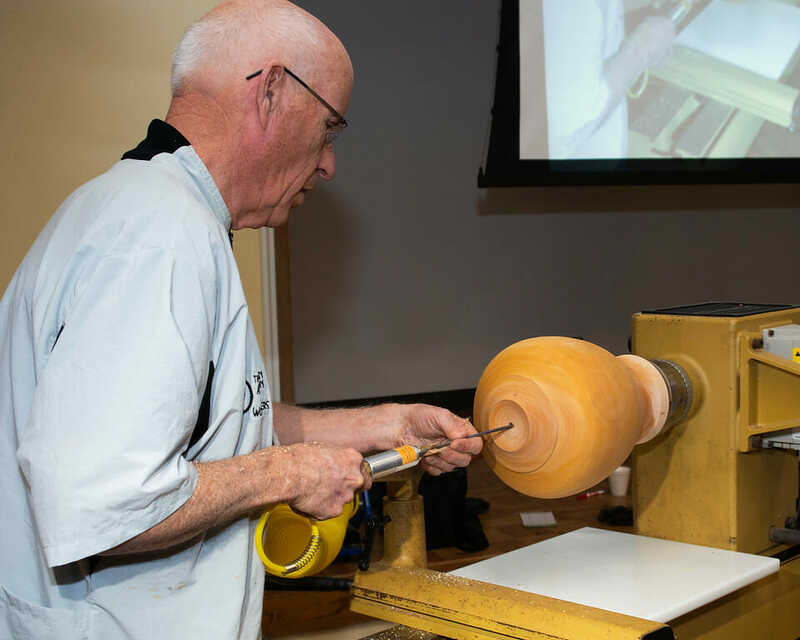 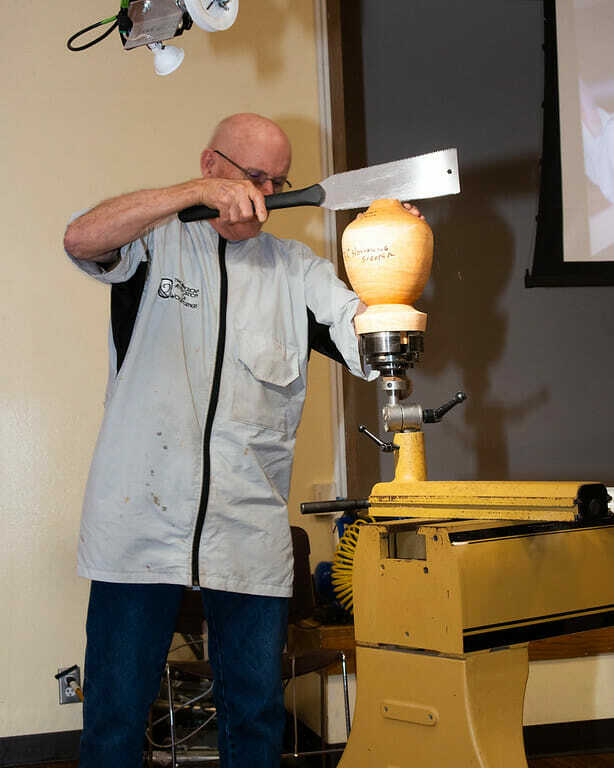 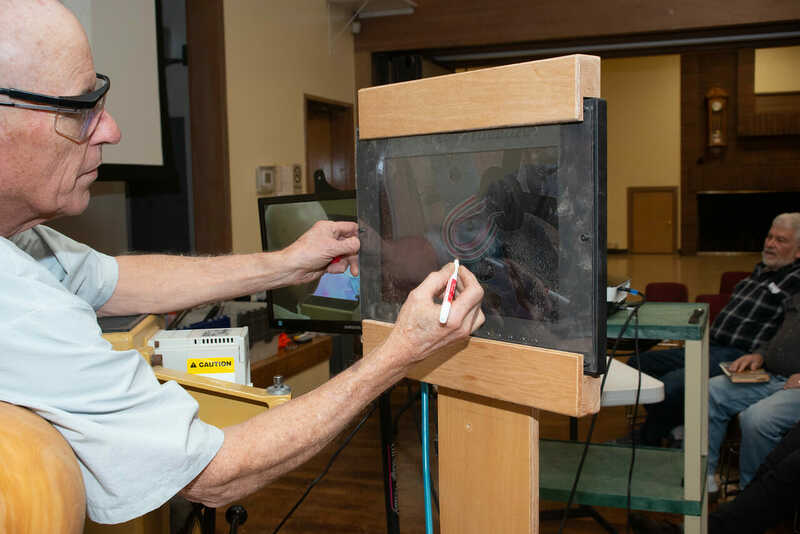 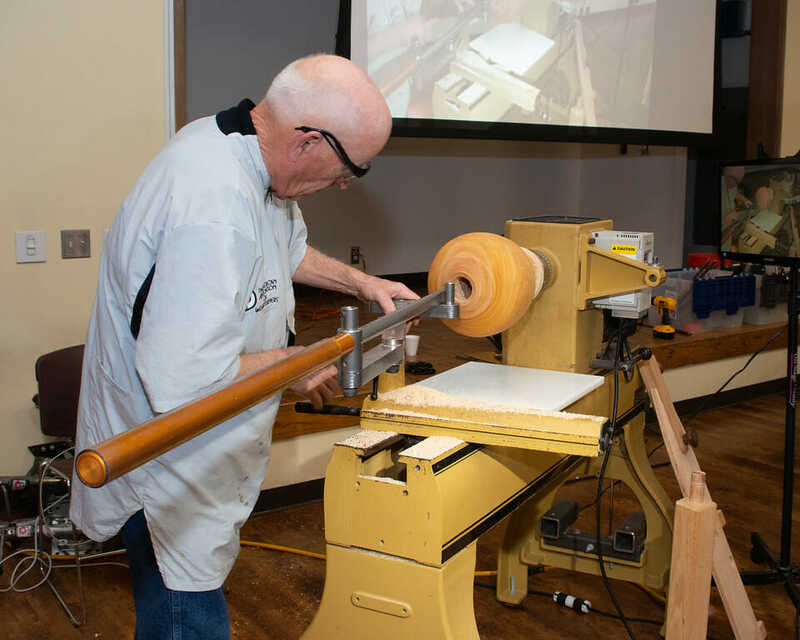 You will also be entertained by professional woodturner Don Derry on the 17th. 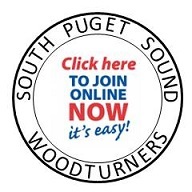 To make your reservations contact Julian Lee – julian.s @ Comcast.net, 360 299 2900.